Continue reading "Gibbon River in Yellowstone National Park"
Continue reading "The Tetons at Sunset"
Continue reading "Sandhill Crane in the Bosque del Apache Wildlife Refuge"
This picture was taken above the Logan Pass visitor center on a trail up to what is called the Hanging Gardens. I had been up in Hanging Gardens all afternoon shooting wildflowers and mountain Goats. 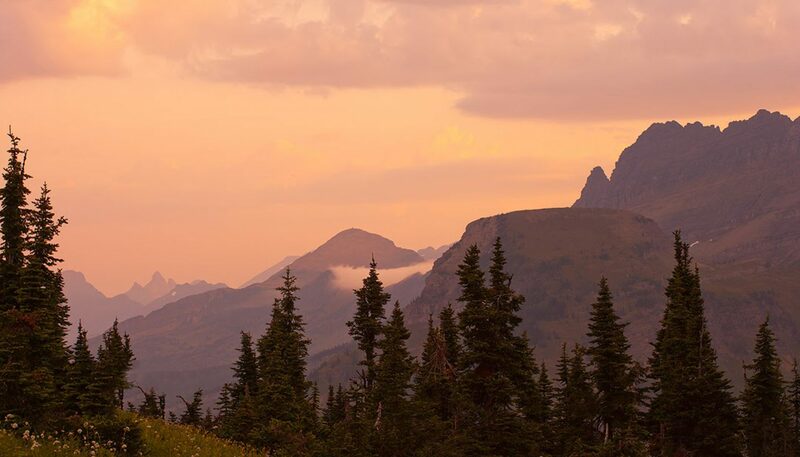 If you are even in Glacier, don't miss this spot. Continue reading "Mesa Arch in Canyonlands"